The story of Bosa Properties is one of entrepreneurship, commitment and a passion for construction. It’s a story that began five decades ago when Robert Bosa and his family immigrated to Canada. Soon after, the Bosa brothers began building homes and earning a reputation for hard work and fair dealing. 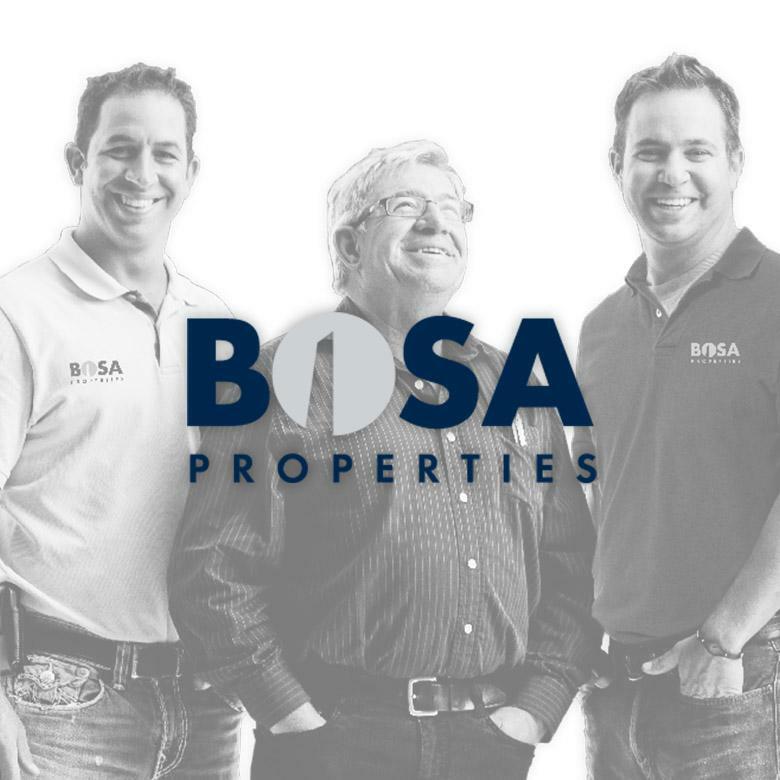 Today, the Bosa Properties’ hallmarks of excellence and quality are more than just promises; they are the standards they’ve been delivering to homeowners since the company was founded. Learn more at BosaProperties.com.